Great Expectations Team came second! 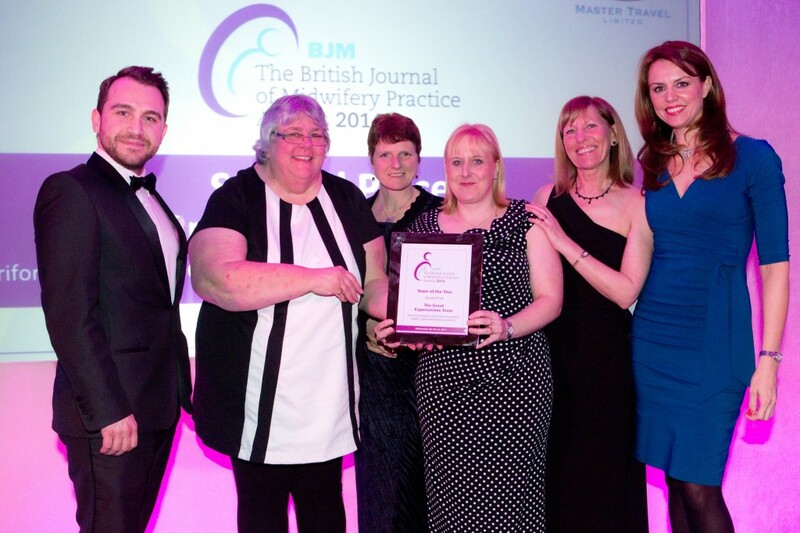 Plymouth’s Great Expectations team came second in the British Journal of Midwifery awards last week in the team category. Well done to Jan, Leeshia, Helen, Sue and Denise!